Grant Scholtz has collected big wave surfboards for several years. He now counts 41 boards in his private collection. He has also collected many photographs of Dungeons and Sunset and other surf spots and surf sessions around South Africa. 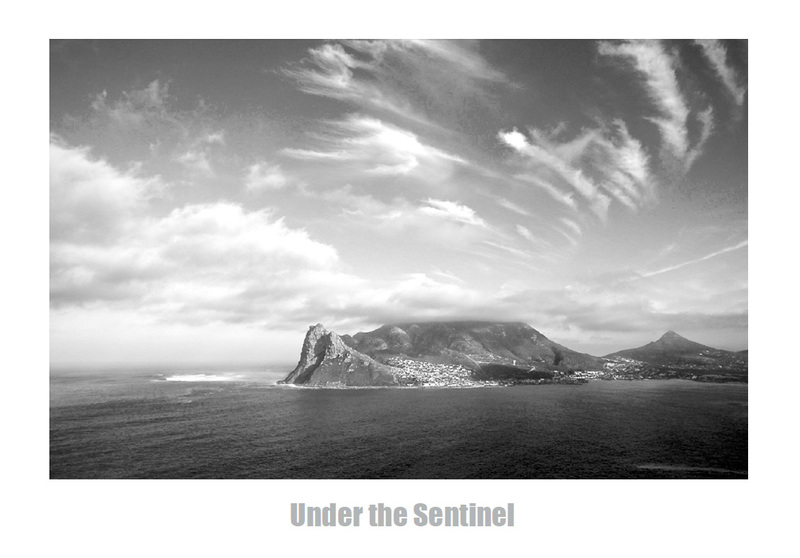 He has ring-fenced Dungeons as the subject for a years-long project Under the Sentinel, which features most of the people who have had an intimate relationship with South Africa's premier big wave surf spot. Many Cape Town surfers visited the big wave board exhibition that Scholtz partnered with Spike and Jack Black at the end of last year, as part of the Wavescape Surf and Ocean FestivalMany Cape Town surfers visited the big wave board exhibition that Scholtz partnered with Spike and Jack Black at the end of last year, as part of the Wavescape Surf and Ocean Festival. Held at Jack Black's Taproom, historically significant surfboards were displayed as well as contemporary designs. These included three new guns that two time Big Wave Tour champion Twig Baker was to surf in 2019 as well as two new guns shaped for well-travelled big wave surfer Frank Solomon. Part of the experience was a big wave jetski on display, with rescue sled and various tow boards, while other big wave surfboards were laid out for the audience to touch and feel. Included in the exhibition were surfboards from the early years of big wave surfing in the 1980s, including several used by big wave pioneers such Pierre de Villiers and Glenn Bee, as well as boards from Matt Bromley, Jurie Muller and Darty Louw, who represent the new school of big wave surfing. Part of the collection wer snapped boards that have been repaired, each with a unique story tagged to the session, wave and rider in that moment. Taking part in the panel discussion at the launch of the exhibition were Mickey Duffus, Mike Schlebach and Matt Bromley, as well as shapers David Van Ginkel, Anton Butler and Ian Armstrong. All of the above surfers and shapers are featured in Under the Sentinel.